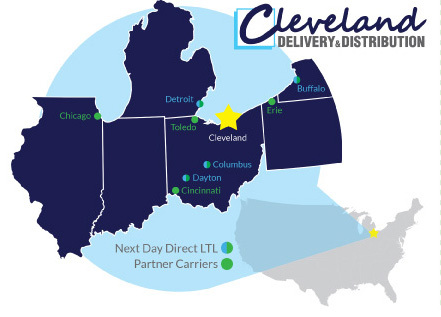 Cleveland Delivery & Distribution, Inc. (CDD) is owned by Patrick McNamara, Jason Mertus, and Neal Kowalski. These owners are hands-on operators with a combined logistics experience of more than 100 years. Our team of drivers is simply the best. They have an excellent safety record and a history of providing quality service to all of our customers. 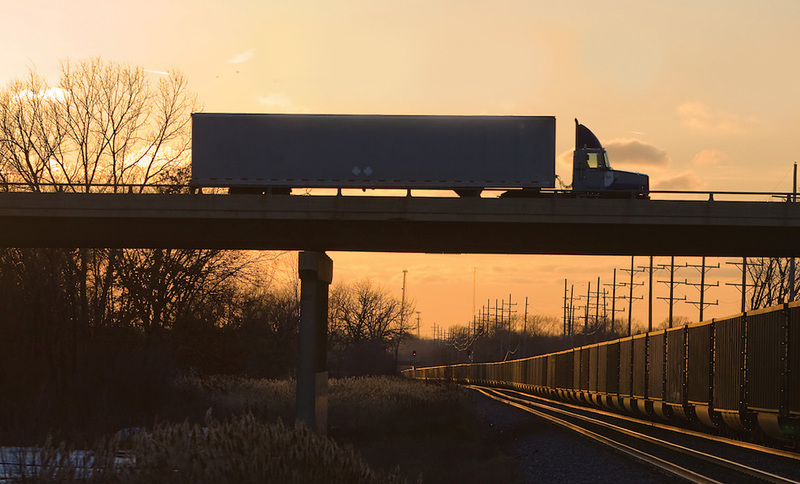 We haul a diversity of freight including retail, wholesale, automotive and manufacturing products. As a result of our loyalty, consistency, and great customer service, the majority of our customers have been with us for many years. Our safety record is the best in the industry. This is the result of daily communication with drivers and our safety first attitude. Our vehicle maintenance is done on site at our own facility. This reduces the number of road breakdowns and allows us to have our equipment ready to go when you need it. Our service area includes Ohio, Michigan, Indiana, Kentucky, West Virginia, Western Pennsylvania, and Western New York. We operate tandem axle tractors and 53 foot dry van trailers. We do not haul hazardous materials. • Regional van truckloads in Ohio, Michigan, Indiana, Kentucky, West Virginia, Western Pennsylvania, and Western New York. Ohio, Michigan, Indiana, Kentucky, West Virginia, Western Pennsylvania, and Western New York.